Here you will find our tour proposals. If you have any suggestion or want to make your own tour schedule please let us know. Budva is a coastal tourist resort and the most visited destination in Montenegro. Known as the city that never sleeps, it is base for mass tourism. 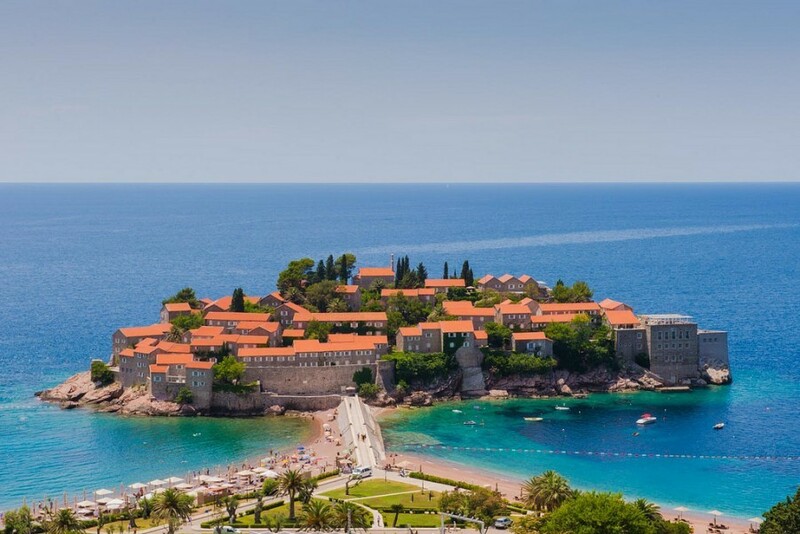 Take a tour to the the two most popular tourist centers of Montenegro, Sveti Stefan and Budva. 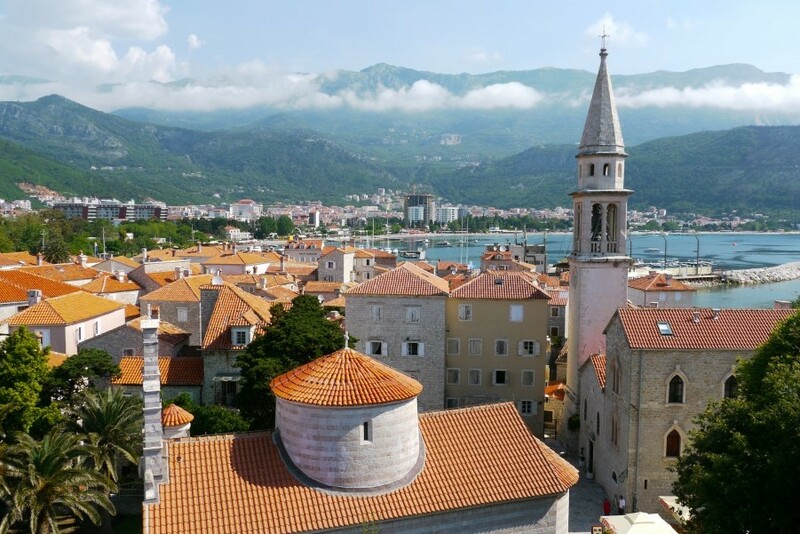 A perfect combination of two sides of Montenegro – urban Budva and calm Perast. 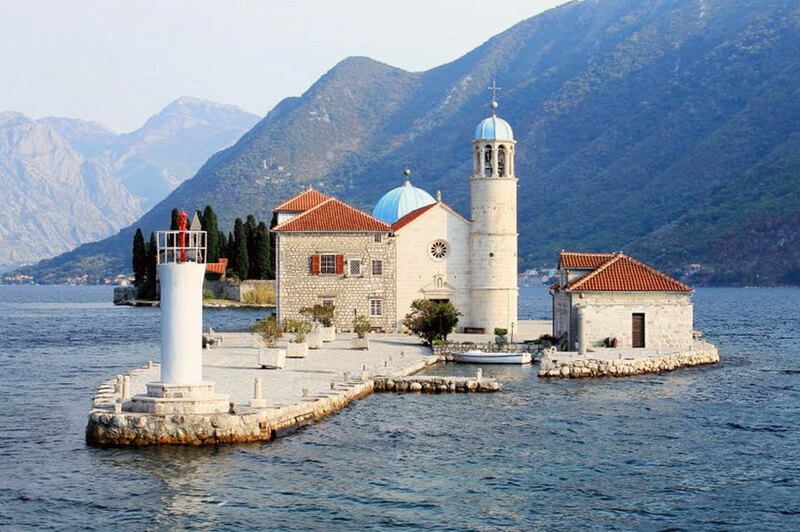 An all around, ultimate tour of the most famous resorts on Montenegrin coast. 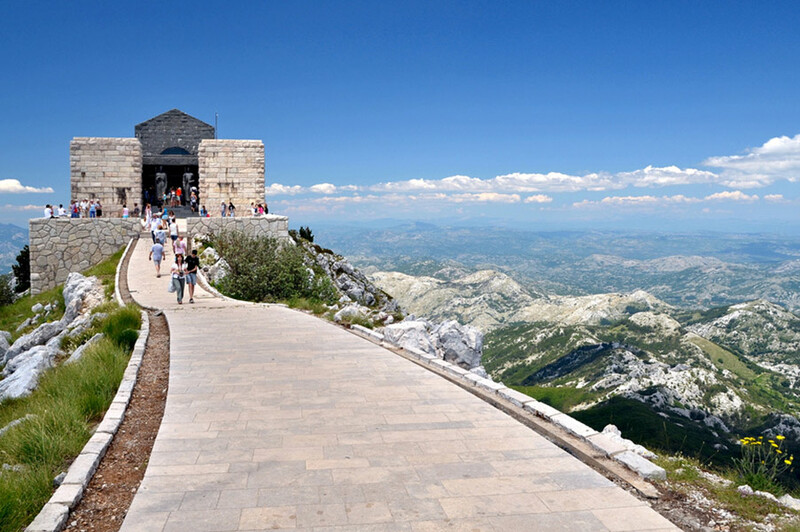 Tour to the Njegusi, the birthplace of Petrovic dynasty which ruled Montenegro from 1696 to 1918, and national park Lovcen with an impressive Mausoleum. 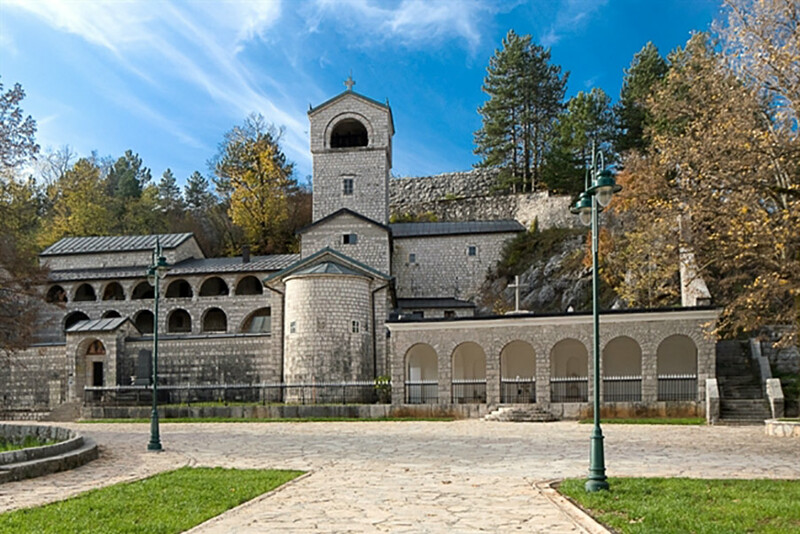 Visit Cetinje, old royal capital of Montenegro, well known as a place where three Christian relics are kept: the Right Hand of St. John the Baptist, particles of the Holy Cross, and the icon of Our Lady of Philermos. 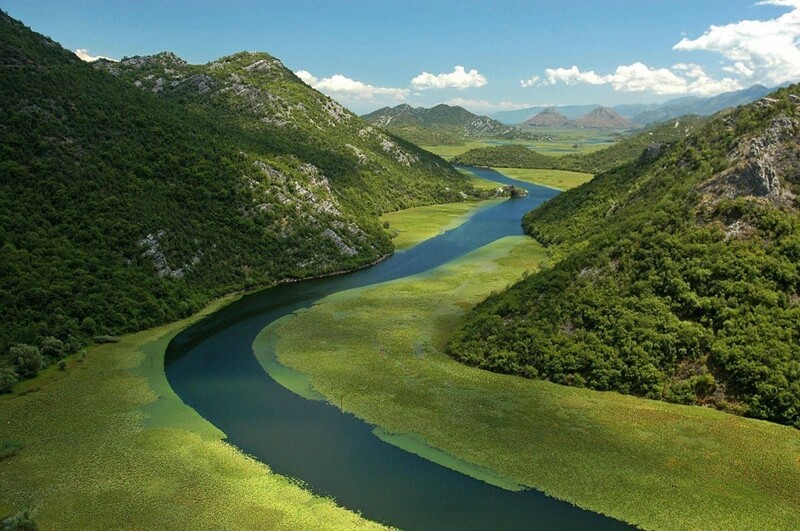 This tour is taking you to a 7 hour trip across large part of the Montenegrin territory to Skadar Lake as a final point.